The PhD work presented is embedded in the interdisciplinary research project Smart Dynamic Casting, a fabrication process aimed at eliminating the need for custom made formwork in the construction of complex concrete structures. 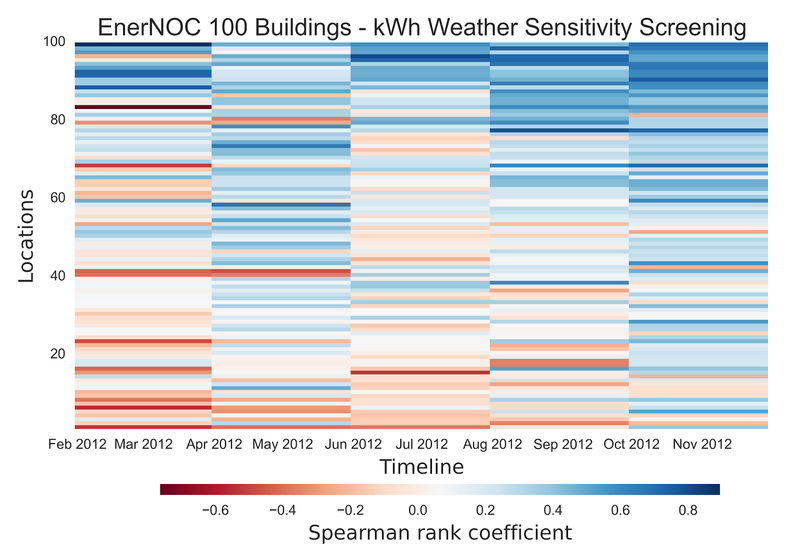 This presentation will describe a process applying a series of knowledge discovery filters to screen data quality, weather sensitivity, and temporal breakouts from large building performance datasets collected by building management and energy information systems (BMS/EIS). These filters are used to qualify the desirability for simulation model feedback from a forensic perspective. ETH Zürich Institute of Technology in Architecture. Simple theme. Powered by Blogger.